With Limo Tampa Bay, no event goes without service! Weddings in Tampa Bay are events to be celebrated! Situated on the ocean, there's no better option for a romantic ceremony. We've been providing service to the area for years, and since then, we've become experts at weddings! We know that weddings come with months, even years, of planning, and that's all the motivation we need to give you the service you deserve. We'll show up early with a smile, ready to make all of your wedding day dreams come true. Give us a call when you're ready to book your wedding! If you're still looking to hire some vendors, check out our information on finding the right Tampa Wedding Photographer or Videographer. Bachelor and bachelorette parties are always a great deal of fun! Tampa Bay is the perfect place to make it all happen. You'll find a fantastic night-life scene with nightclubs, bars, strip clubs, and more. One way to make your bachelor or bachelorette party a complete success is by renting a limo bus! A limo bus offers many features to make your last night of freedom the best it can be. Enjoy the stripper poles, bar areas, dancing spaces, and comfortable leather seating. Sporting events are all the rage here in Tampa Bay! It's no secret that spending time with all of your friends cheering on your favorite team is cathartic. You can enjoy the competition and tailgate in luxurious fashion with a limo bus or limousine. You'll have shelter if it rains, and you can enjoy drinks and television with no worries! There's nothing better than a night of fun with all of your favorite friends in a limo bus or limousine. All it takes is a simple phone call to make your dreams a reality! Concerts are great events to let loose and have an awesome time! There are music festivals such as Tampa Bay Blues Festival, Sunset Music Festival, and more! 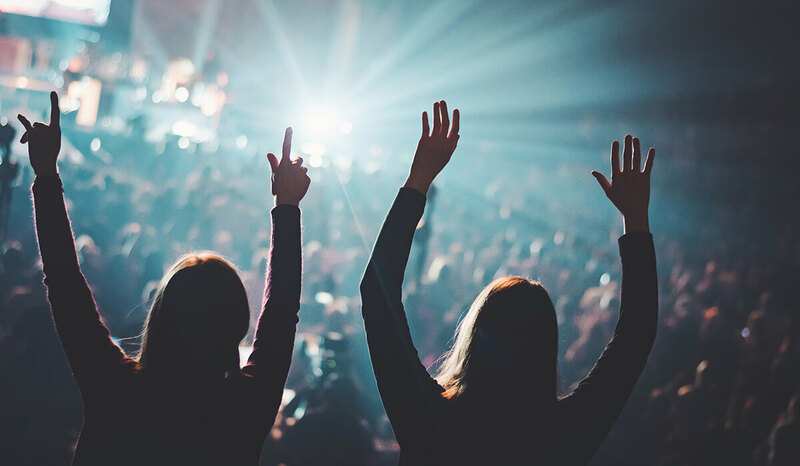 Not only are there great music festivals, but there are always big names coming through Tampa Bay, and now there's a way to make your concert experience even better! A limousine or a limo bus is the perfect way to make your concert experience convenience, not a hassle! You won't have to worry about traffic or bad weather when you have a limousine or limo bus for your concert!